In pre-communist Russia there was no greater honor than to be awarded the Imperial Order of St. Andrew. 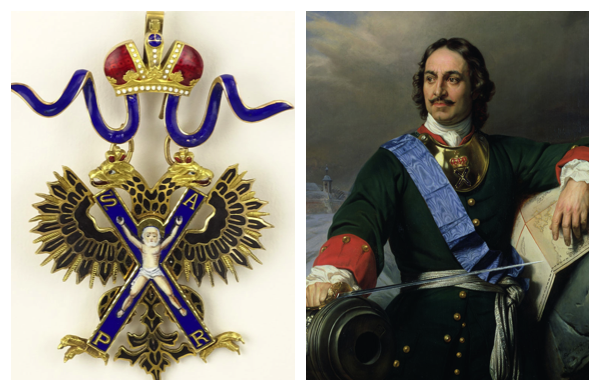 Established in 1698 by Tsar Peter the Great (below), it was handed out for only the greatest achievements of civilian or military merit. Abolished under Lenin, it was reintroduced in 1998. On Wednesday, August 26, Kodner Galleries offers bidders the chance to snare an Order of St. Andrew for themselves when Lot 67 (above) goes under the hammer during their Estate Auction. And while competition is sure to be fierce, bidders should console themselves with the sobering thought that buying one of these medals is a heck of a lot easier than trying to win one. Those looking to bolster their jewelry collection should look beyond the medals at the Estate Auction. Sprinkled among the 324 lots on offer are some outstanding pieces of jewelry, many featuring diamonds and other exotic stones. Lot 166 is hardly a piece to go unnoticed. 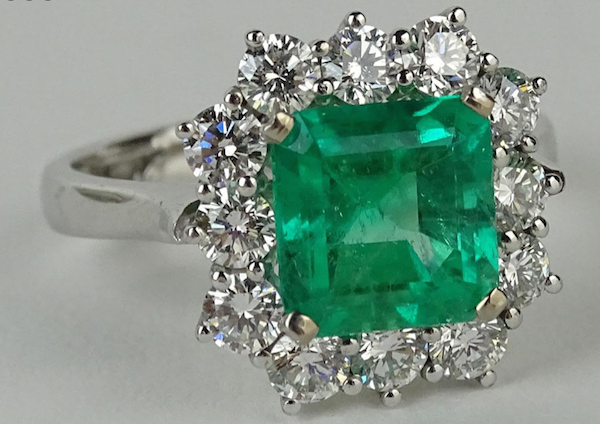 The ring features a stunning 12-carat emerald from Columbia, the worlds largest producer of the gorgeous green rock. 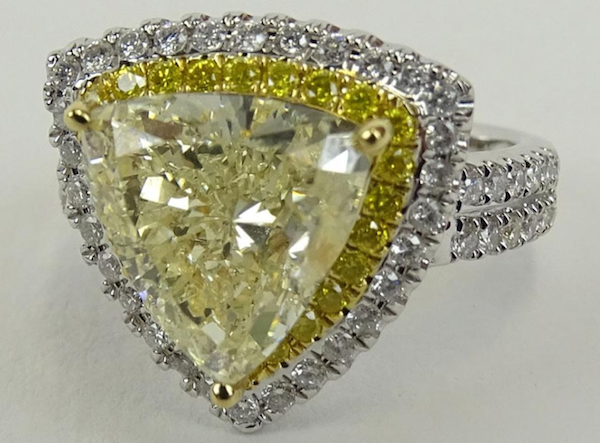 High quality yellow diamonds are always is strong demand! This ring will make either an ideal anniversary gift or a highly effective bribe. 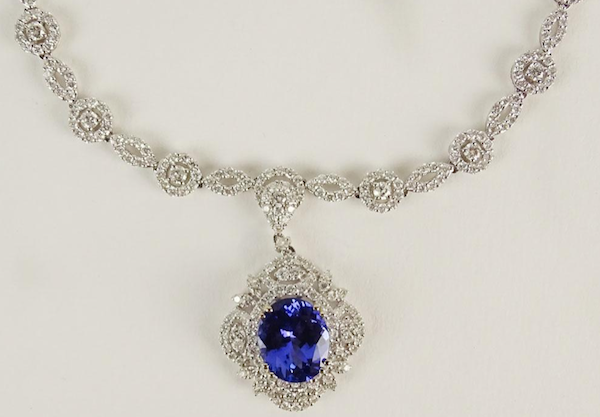 Tanzanite wasn’t discovered until 1967, when it was unearthed in Northern Tanzania. Since then, jewelry designers have been making up for lost time in their efforts to work with the prized stone. Kodner Galleries’ Estate Auction covers a host of categories including art, watches, jewelry, furniture, glassware, sculpture, porcelain and more. Look now at the full catalog.